On a clear night, you can see stars, planets, meteors, and nebulae – what a delightful platter! In a sky where millions of such celestial objects shine, it can be quite overwhelming to identify what you see correctly. What’s worse, as an astronomer, it is tough to point your telescope exactly at the object you are trying to find and observe. That’s where star maps, with their celestial coordinates, come in to their own. Yet, with their intricate drawings and unusual language, it’s often the case that fascination turns into frustration. However, once you understand the celestial coordinate system, you’ll be surprised how much easier finding your way around the night sky is. In this post, we’ll guide you on what celestial coordinates are, where they come from and how to use them to find your favorite celestial objects quickly. 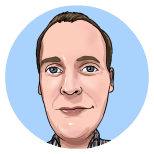 A coordinate system gives everything within a precise location we can use to find it quickly and definitively. Let’s examine how our earth-bound coordinate system works before applying it to celestial coordinates. 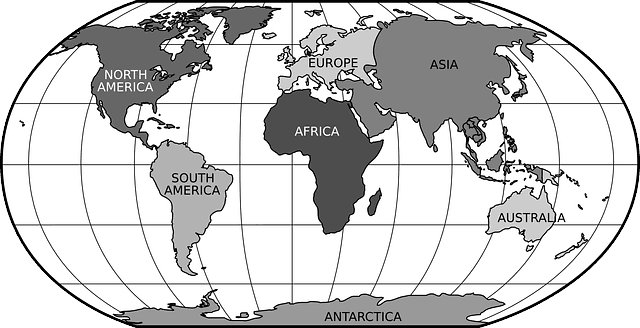 On Earth’s surface, every location can be given with a combination of two measurements – latitude and longitude. The first of these, latitude, is a measure of how far north or south (N or S) of the equator you are. The second, longitude, measures the distance east or west from the prime meridian (E or W). The measurement on its own is useless, it has to be a measurement from something to give it meaning. Since the earth is spinning, we use the equator as the natural reference point of zero degrees latitude. The north and south poles have latitudes of 90°N and 90°S respectively. Longitude is not so easy to define, so, in 1884, the world picked an arbitrary location as the standard for zero degrees longitude, also known as the prime meridian. That location is the Royal Observatory in Greenwich, England (read more about this). Just as the equator splits the north from south, the prime meridian divides west from east. Now we have our baselines, the equator, and prime meridian, every point on Earth’s surface can be given as a distance away from those origins. One last thing to keep in mind, before we move on to stellar coordinates, is that because Earth is shaped like a ball, all distance measurements are given as angular dimensions, rather than miles or kilometers. Angular coordinates are specified in terms of degrees (°), minutes (‘), and seconds (”). A circle (such as the equator or prime meridian) is split into 360 degrees. Each degree splits into 60 minutes and each minute splits into 60 seconds, i.e., 1” is a 3,600th of a degree. Now we have a detailed understanding of Earth’s coordinate system, let’s go back to the New York coordinates we used above. These coordinates tell you that our location is 40 degrees, 43 minutes and 50.1960 seconds north of the equator and 73 degrees, 56 minutes and 6.8712 seconds west of the prime meridian. With our firm grasp on ground-based coordinates, let’s leap off into space and see how we define the system of celestial coordinates. In their attempts to understand the workings of the universe, Ancient Greeks looked up at the sky and believed what they saw to be the truth – the Earth was at the center of the universe with the sky looming over it like a vast, hollow dome. Stars were thought to be attached to the inside of this dome. The celestial sphere surrounds earth and has its own coordinate lines. While we now know this to be false, the analogy of a celestial sphere proves to be extremely useful in precisely locating celestial objects. It assumes all objects in space to be at the same distance. This simplifies how we locate stars and other bodies because we now don’t need to know their distance but only their direction from fixed lines, like on Earth. And, just like on Earth, we do this using a concept very similar to latitudes and longitudes. Imagine our planet to be suspended in the center of a humongous celestial sphere and that the sphere’s coordinate lines are parallel to those on Earth. If you were to stand on Earth’s equator and look up, you would see the celestial equator directly overhead. Similarly, stand at Earth’s poles and the celestial poles are directly overhead. One of the notable differences is in the name. What we call longitude on Earth is known as Right Ascension (R.A.) in space’s coordinate system. Similarly, in celestial coordinate nomenclature, latitude is known as Declination. The baseline for declination, i.e., zero degrees, is at the celestial equator, just like on Earth. The baseline used for right ascension measurements has to change though, because there is no Greenwich Observatory in space to set 0° of R.A.
We’ll take a look next at how to use declination and right ascension to locate celestial objects and, as part of that, we’ll discover the baseline for right ascension measurements. We use Dec. and R.A. coordinates to traverse the sky in a similar fashion to how we use latitude and longitude here on Earth. Just like Earth’s latitudes increase from 0° to 90° as you move from the equator to poles, declination increases from zero to 90 degrees as you look northward, and from 0° to -90° as you observe south of the celestial equator. Those degrees are also subdivided into minutes and seconds, with the same symbols of ‘ and “ respectively. For instance, Vega, the second brightest star in the northern celestial hemisphere is said to have a northerly declination of +38° 47′ 1″ (38 degrees, 47 minutes and one second north of the celestial equator). Alpha Centauri, our closest stellar neighbor, is located in the southern celestial hemisphere and so has a negative declination of –60° 50′ 2″ (minus 60 degrees, 50 minutes and 2 seconds). As noted above, right ascension (R.A.) correspond to Earth’s lines of longitudes. But, since there is no Royal Observatory in the sky, how do we identify the zero line? Astronomers actually use a point in time to define it: the vernal equinox. This is the moment each year when the sun crosses the celestial equator from the southern celestial hemisphere to the northern. We use this moment on Earth to define the first day of spring in the northern hemisphere and first day of fall in the south. Zero hours of RA is defined as the imaginary line joining the north and south celestial poles which runs through the center of the sun at the moment of the vernal equinox. This was initially known as the First Point of Aries since 0 hours of RA was present in Aries nearly 2000 years ago. The Earth’s axis with respect to the universe has shifted slowly since then, and the 0 hours of RA has eventually crept into the stars of Pisces, where it now resides. While you needn’t worry about these celestial coordinates changing day-to-day, it is helpful to know that these numbers haven’t always been this way. Earth wobbles slightly by Sun’s and moon’s gravitational forces at all times. These wobbles are collectively known as precession, and the immediate impact on the celestial sphere is the change in equinox. This would mean a slow shift in the celestial grid and its coordinates so, to avoid annual confusion, we only reset the coordinate system infrequently. Current star maps are based on the J2000.0 epoch, i.e. the north and south celestial poles as they were at midday UT on 01 January 2000. What sets RA apart from longitude is that it’s measured in hours, minutes and seconds, rather than degrees. This is because, historically, the celestial sphere was thought to rotate around the Earth (rather than Earth itself rotating) with a full sweep of 360 degrees completed every 24 hours. By simple math, 360 degrees/24 hours = 15 degrees per hour. Thus, there exist 24 hours of right ascension, with each hour equivalent to 15 degrees of arc. Irrespective of your position on the surface, a degree of arc is always the same size on the sphere of the sky. Just like a degree is broken down into minutes and seconds for precision, a degree of arc is subdivided into arcminutes and arcseconds. This is called the equatorial coordinate system, the most precise one out of the handful of celestial coordinate systems used in astronomy. That brings us to the last difference between R.A. and longitude. Right ascension is measured only in the east direction, i.e., RA starts 0h 0m 0.0s and goes to 23h 59m 59.99s. There are no negative or ‘west’ numbers in RA. Now that you have learned the basics of celestial coordinates, it is time to look up and start spotting! 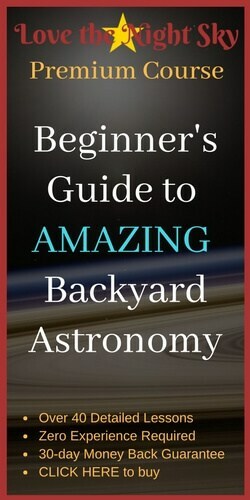 Learning declination and right ascension is the key to locating any and all of the celestial objects on your observation list. Wondering if you need to memorize the coordinates of your favorite objects? No, of course not! 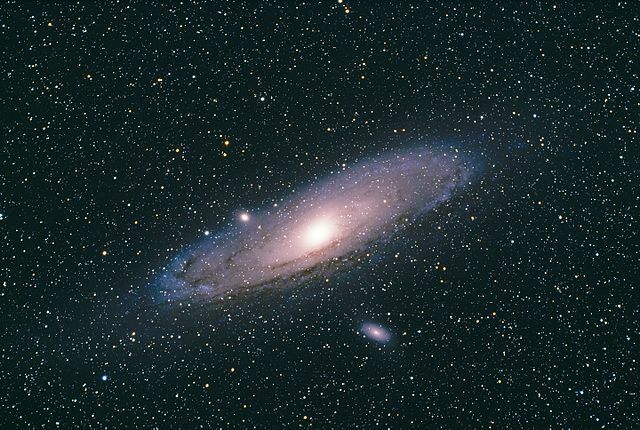 Sky maps, also known as star charts, contain all the information that you need. They help us fit in the immense vastness of the universe into a flat sheet. We recommend Sky & Telescope’s Pocket Sky Atlas, but also software like Stellarium and Sky Safari will provide what you need. Imagine you wanted to find the star Aldebaran. Its coordinates are listed as RA 04h 35m 54.32s, Dec +16° 30’ 26.1’. It depends on the scope you have available as to what happens next. If you have a goto model, enter the coordinates into your controller, and the motors will slew the scope point directly at the star. If you don’t have that luxury but do have an Equatorial Mount, then you can still use the coordinates. You need the equatorial mount to be ‘polar aligned,’ i.e., that your scope’s pivoting axis is the same as Earth’s. once properly aligned, use the setting circles on the mount to find Aldebaran. While you can’t use celestial coordinates with an altazimuth mount directly, you can use them with a star atlas or software to pinpoint precisely where you need to look for the star. Use your aligned finderscope to pinpoint the exact object. 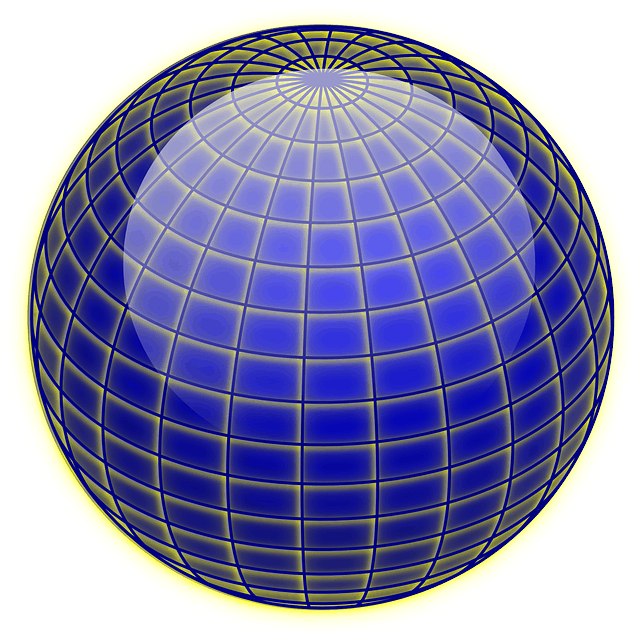 Coordinate systems are designed to give a universal way of defining where to locate an object. The celestial coordinate system assumes that all objects in the night sky are the same distance from Earth and ‘pinned’ to the inside of a great celestial sphere. Modeling that way means we only need to define how far up/down and left/right an object is from a given baseline is to find it easily. 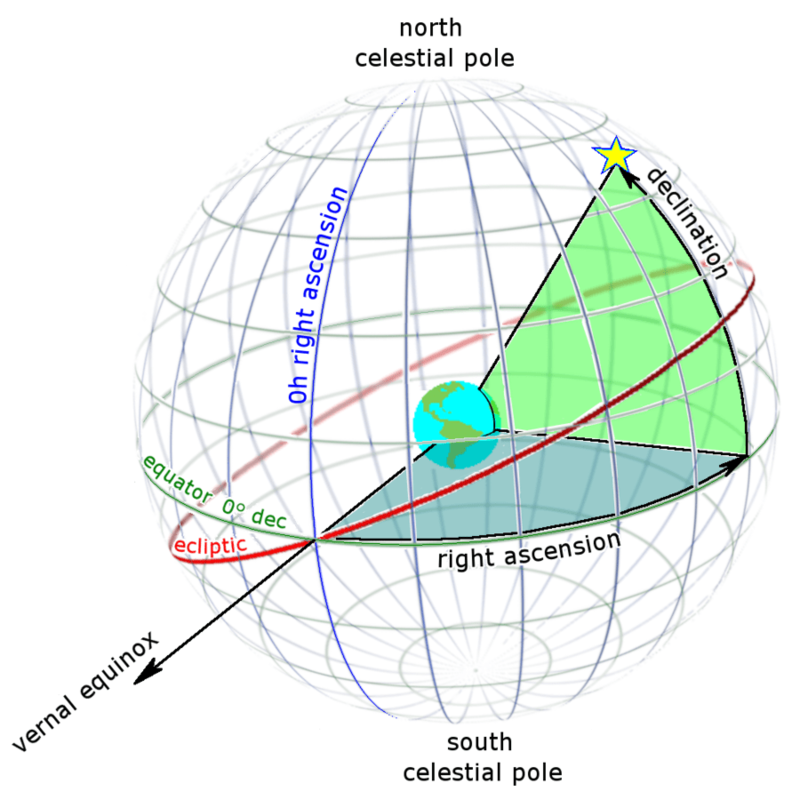 The up/down (north/south) direction on the celestial sphere is known as declination. It is measured in degrees from the celestial equator which runs parallel to Earth’s equator. North measurements run from 0° to 90°, while south run from 0° to -90°. You can use these coordinates to find any object using star maps, polar aligned or goto telescopes. There are not many people in this day and age who still love to look up at the night sky. By putting in the effort to understand celestial coordinates and star charts, you already belong to the rare class, and we appreciate your efforts!